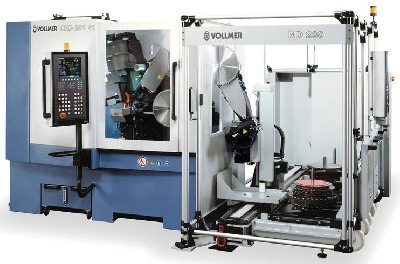 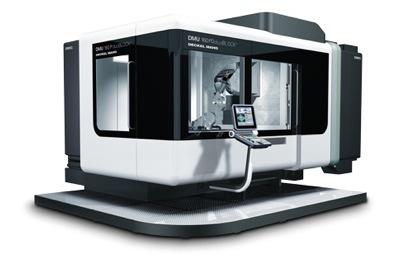 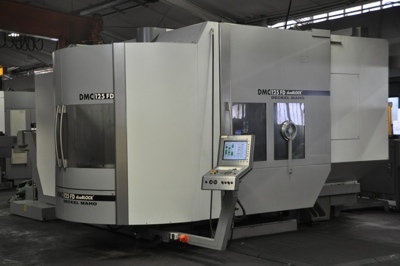 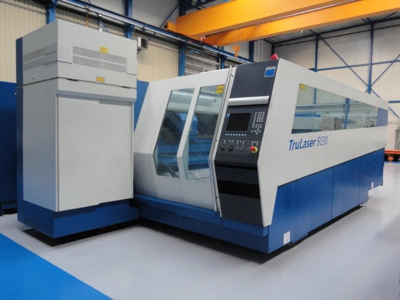 DMG 5 axis machining center DMU 200 P	Can be seen and tested under power Constantly maintained ! 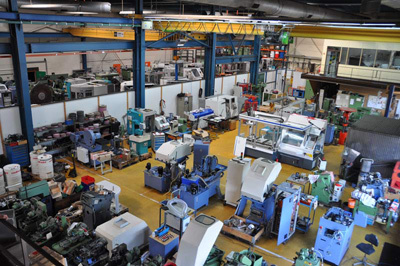 We are a mid-sized and owner-managed company with comprehensive know-how. 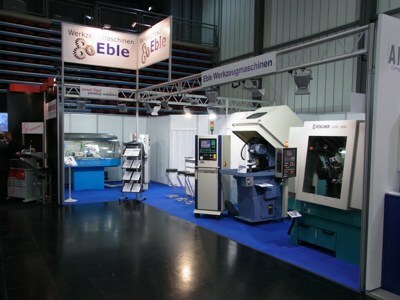 Therefore we provide the perfect partnership for competent, flexible and reliable services concerning used machine tools. 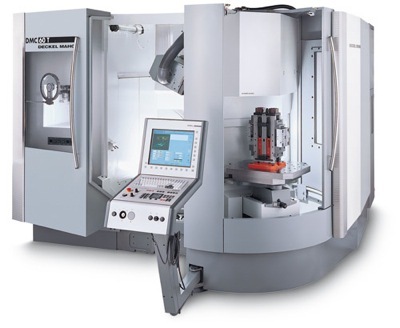 Our service ranges from basic, manual to automatic- and NC-controlled machines, up to state-of-the-art CNC-controlled machines. 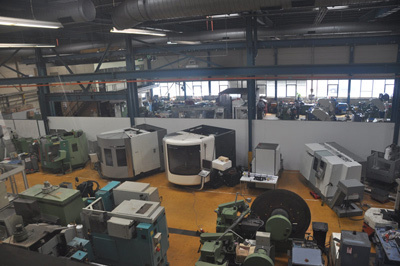 We provide complete overhauling- and modernising service for used machines and we issue a guarantee. 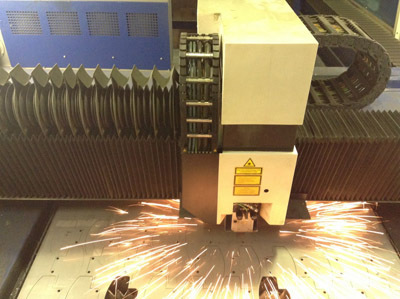 We are always well stocked to meet all your requirements at any time.